Then, get Relic Hunter now. ***25 Novels by twenty-seven spectacular authors, ensuring plenty of Sci-fi and Fantasy goodness for hours and hours on end! 99 cents! 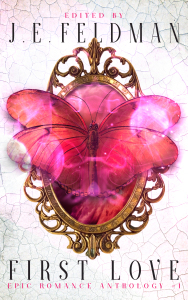 That’s right, 99 pennies is all this entire, amazing collection of Fantasy and Science Fiction stories will cost you! 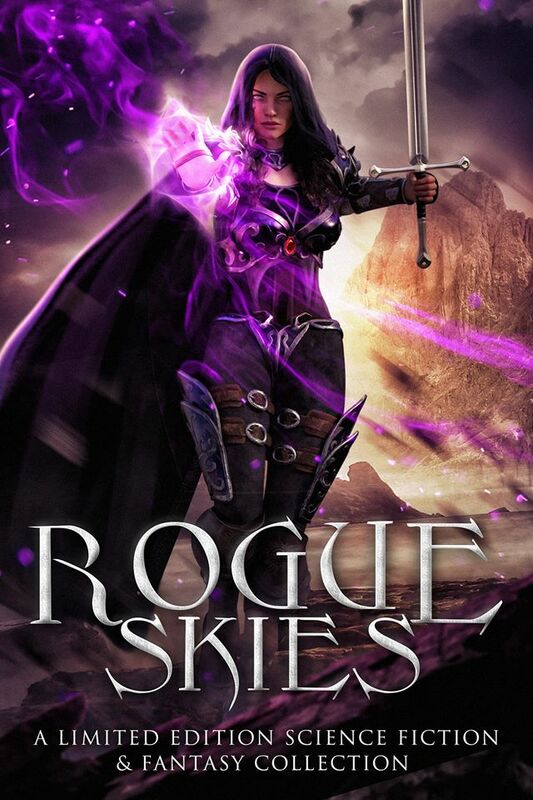 What is Rogue Skies about? That all sounds pretty awesome, right? So where do we fit in with those tales of daring-do? Pre-order Rogue Skies today to get Hunter’s Night. Bonus!!! If you pre-order Rogue Skies today on Nook & iBooks, you’ll get a free gift. 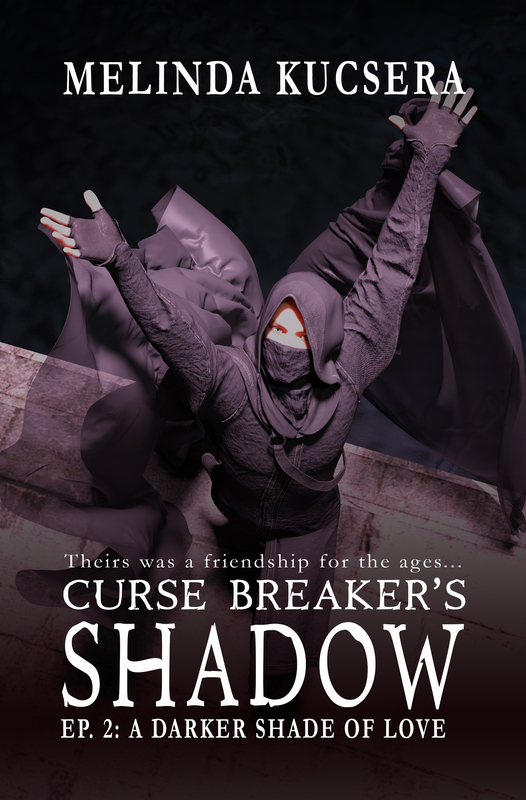 Theirs was a friendship for the ages–an abused mage just trying to raise his younger brother and a gray-clad enigma who hides beneath a cloak and veil. 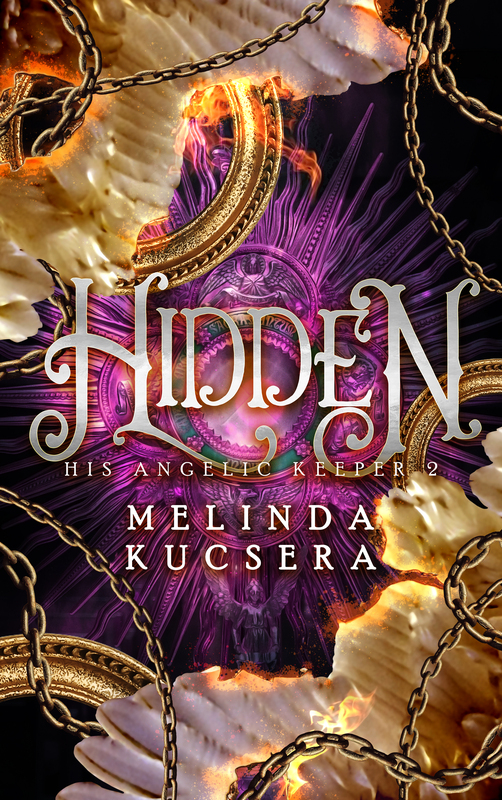 They didn’t know it but the day Sarn and Shade met, they took the first step toward a perilous friendship that would end in the deaths of many, unleash a demon, and earn the ire of an angel. From the mines under Mount Eredren to the Gray Between life and death, follow the twisted paths friendship takes. Only one will survive when adoration turns to obsession. But not even death can sever some bonds. Find out what happens in Curse Breaker’s Shadow, episode one is on sale now as part of First Love. 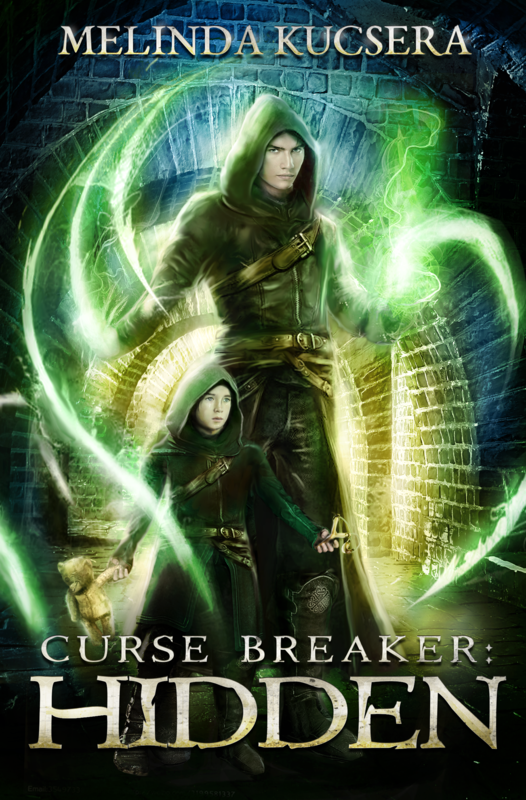 Curse Breaker: Books 1-4 is out now! But enchanted trees walk, ghosts beg for help and demons plot. Neither is prepared when their plans collide and ensnare an untrained mage and his young son. 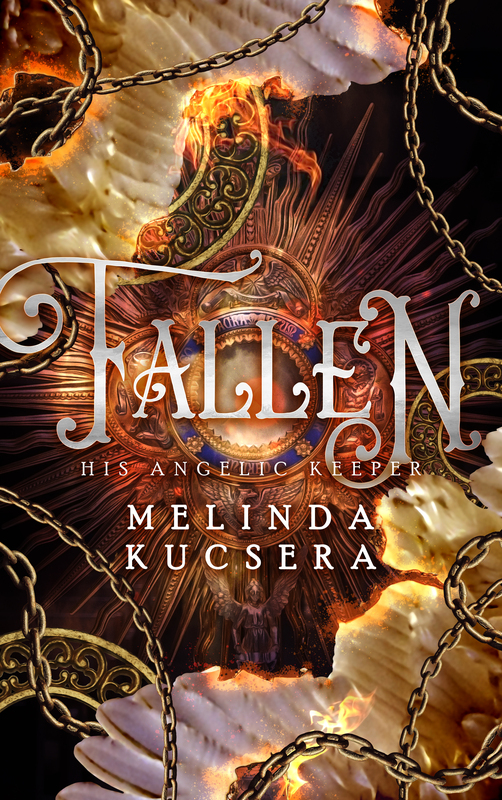 Sarn will do anything to protect his son—even if that means taking on the enchanted forest, ghosts, monsters and a power he cannot fully control. But he must hurry. Time’s running out and his master’s calling. 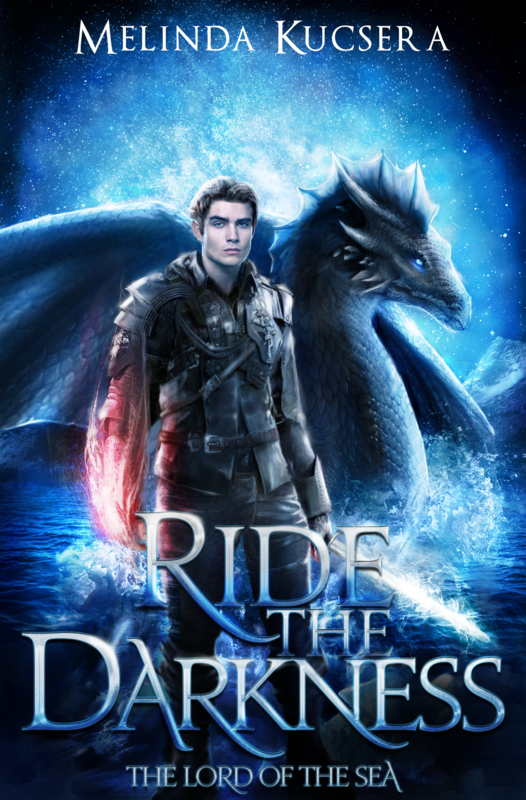 Fans of Nicholas Eames, Julliet Marillier, Michael J. Sullivan, Mercedes Lackey, Margaret Weis and Tracy Hickman will enjoy Sarn’s struggle against dark forces to save his son and himself. 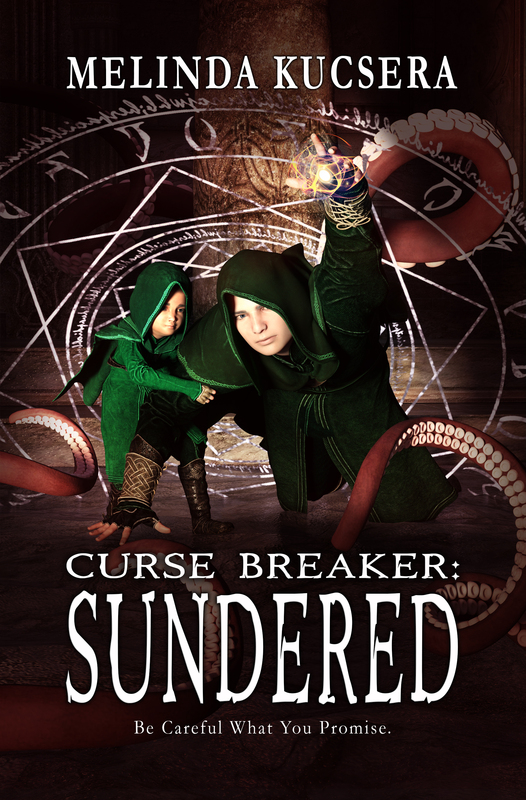 Get Curse Breaker: Books 1-4 today! I’m new to your blog. The books I have read so far are an awesome read. They pull you in and you feel like your right there. Keep up the great work ad can’t wait for more books to be released. Ooooh. Was it a lot of work to finish? My book? Yes, but I’m glad I did it. can you allow us to share it on wordpress? in that case the link problem will be solved! It’s not a post. It’s a page. The reblog feature is all screwed up for pages which I why I turned it off. I’ll send you a graphic. All you have to do is select the graphic and click the hyperlink icon and paste in the url. WP will link the graphic to my page. the covers are truly captivating! Hi Sharmishtha, I just did. Thank you! I left you a comment on the page with a couple quick questions. Thank you so much for including me! Thank you 🙂 I’m finishing up the editing. I can’t wait to be done so I can sleep. Now that sounds quite interesting and spooky. Wish you good luck with your book! Thank you it’s a heartwarming tale. I don’t write horror, not the terrifying kind that Stephen King writes or the psychological variety either. The ghost is more playful since he was a little boy and Sarn’s son is very young, so he’s adorable.